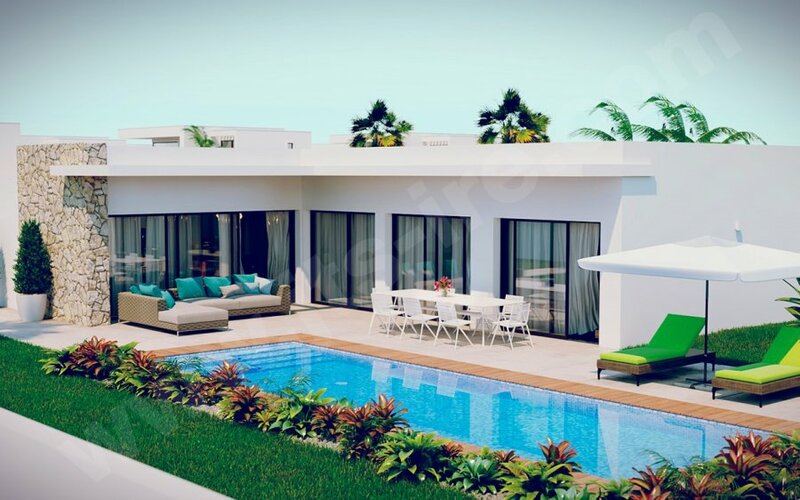 These 2 villas are about a 5 minute walk to all the local amen­it­ies, such as res­taur­ants, shops and bars and less than a 10-minute drive to the lovely beaches of Moncayo or Guar­damar. 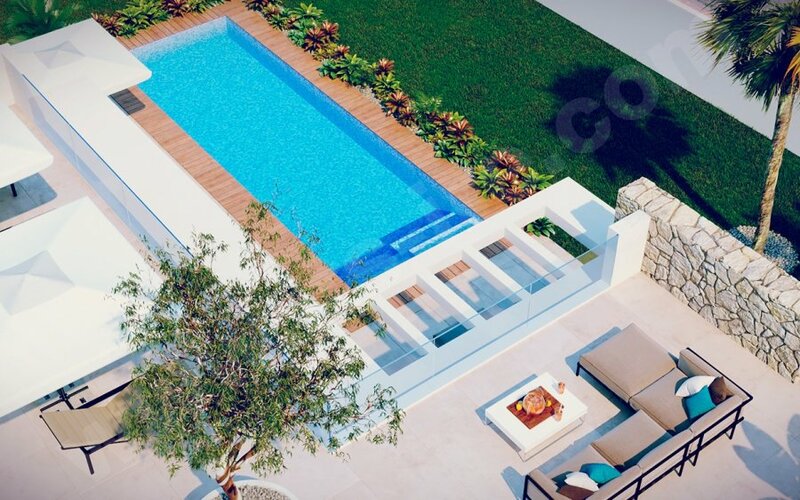 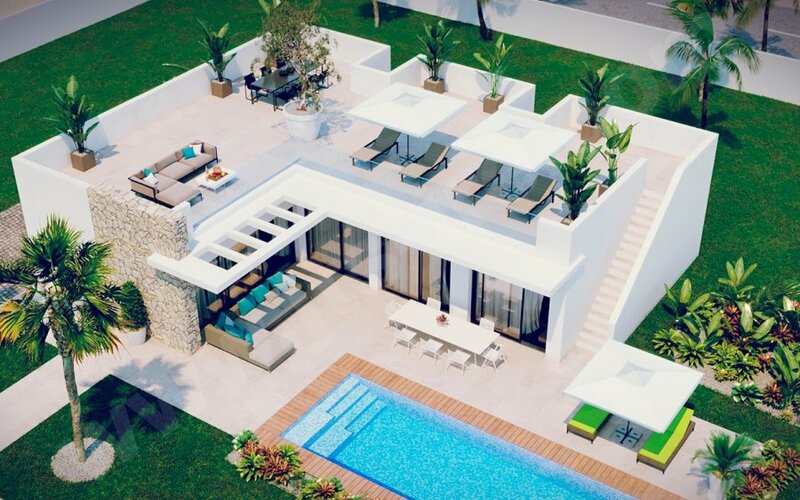 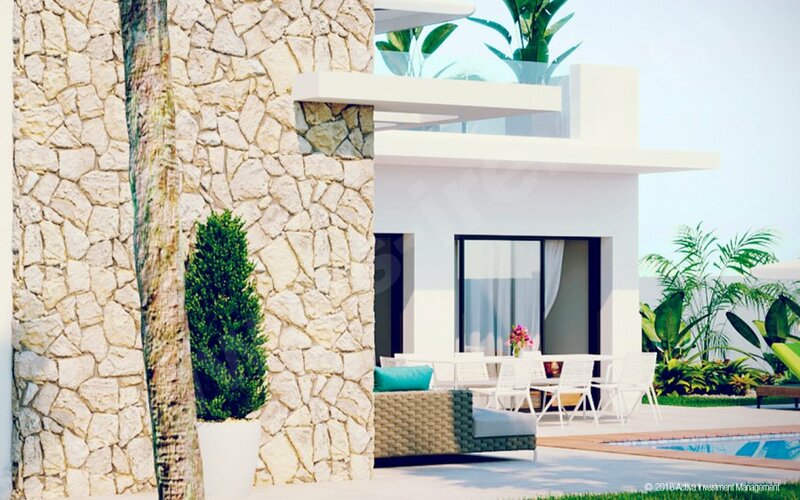 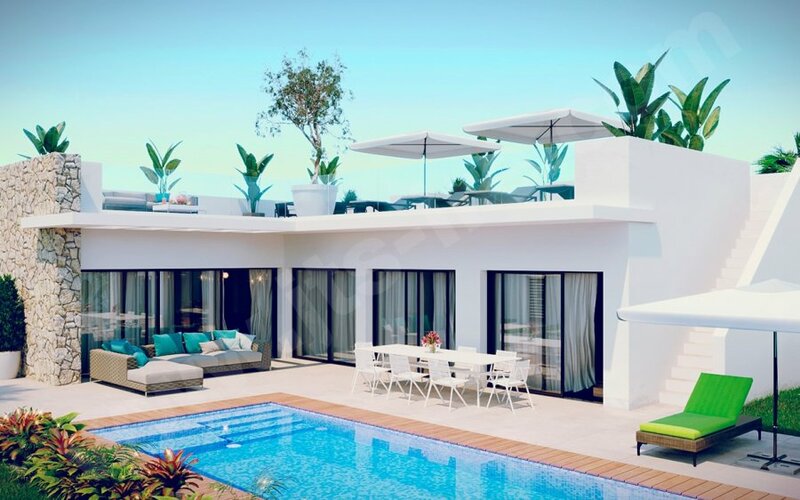 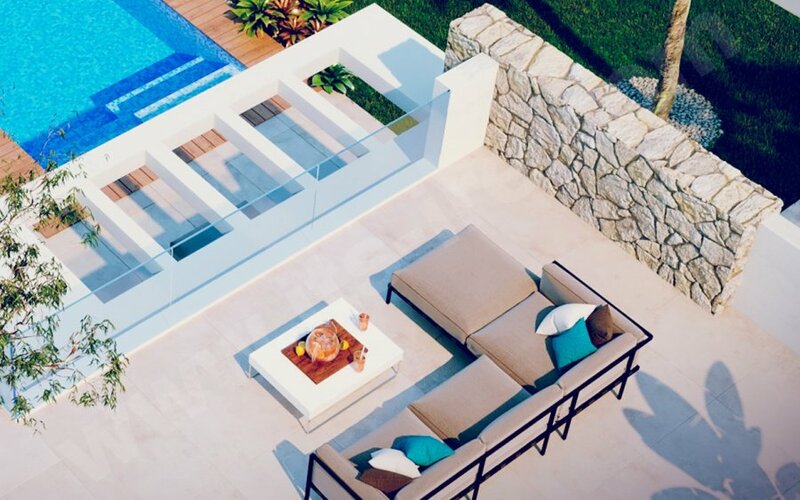 These villas start from 393,670 euros and go up to 403,670 euros the price is dependent upon the plot location on the site, therefore we strongly recommend you con­tact us today to ar­range a view­ing with the builder to discuss your own personal requirements and rest assured you will not be disappointed! 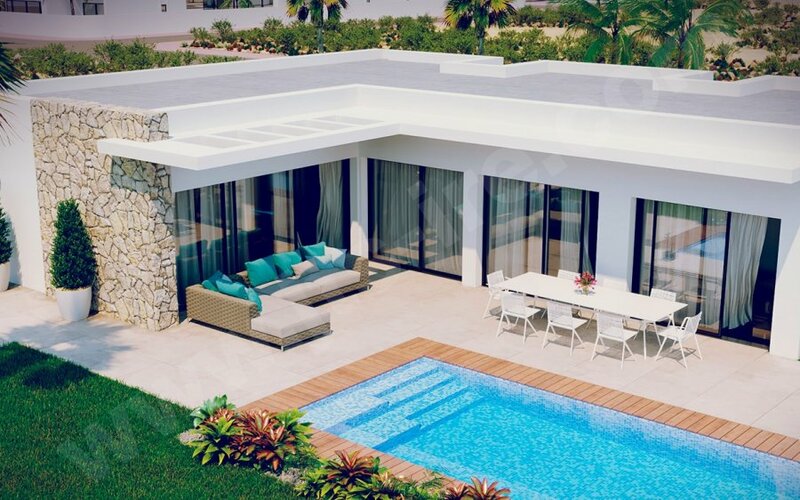 Plus our commitment to you is that we will pay your solicitor costs for the purchase of this style of property from this builder – Thank you for looking!